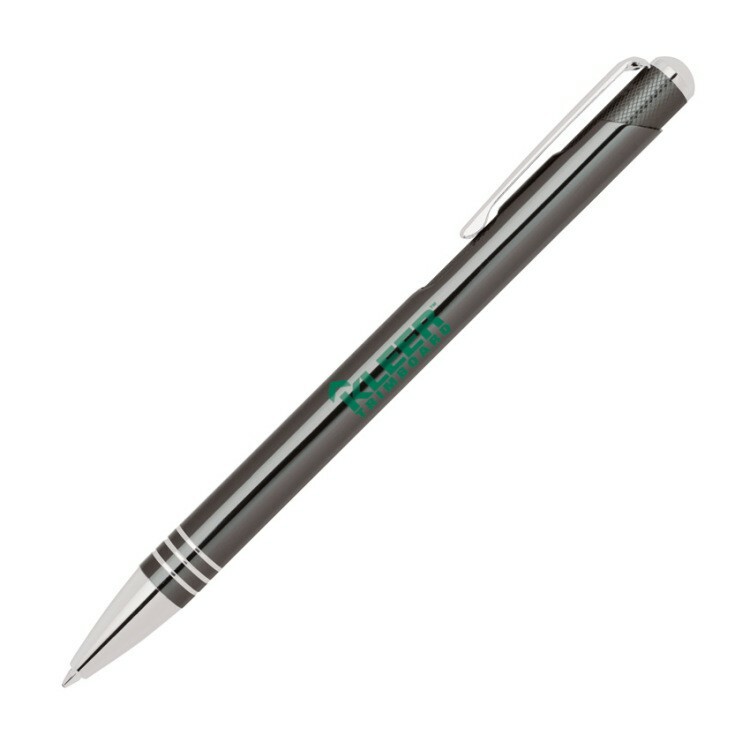 The Asher twist action aluminum ballpoint pen features a lacquered colored cap with an enamel coating finish and chrome barrel. 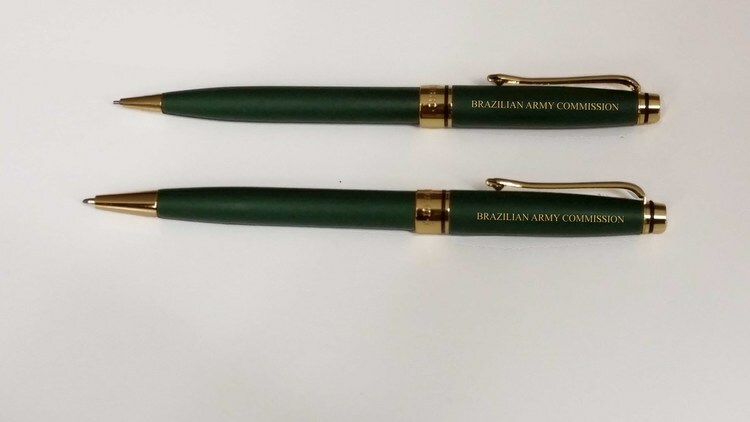 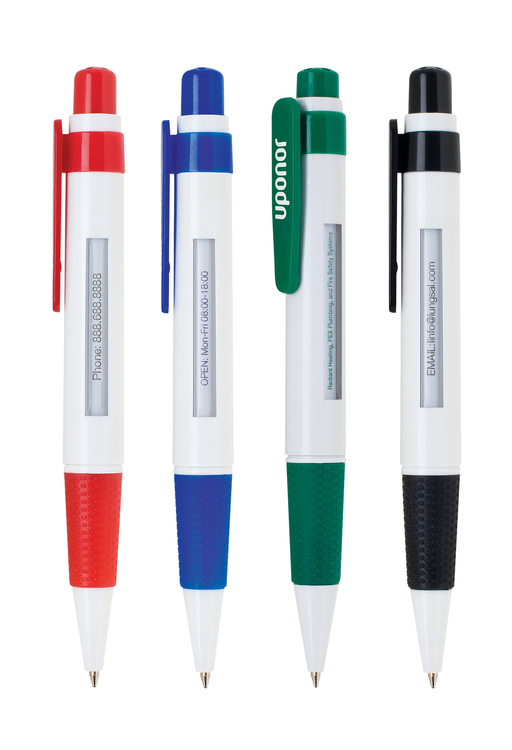 Additional imprint options: Laser engraved cap (1 1/2"Wx5/16"H) or laser engraved barrel (1 1/2"Wx5/16"H). 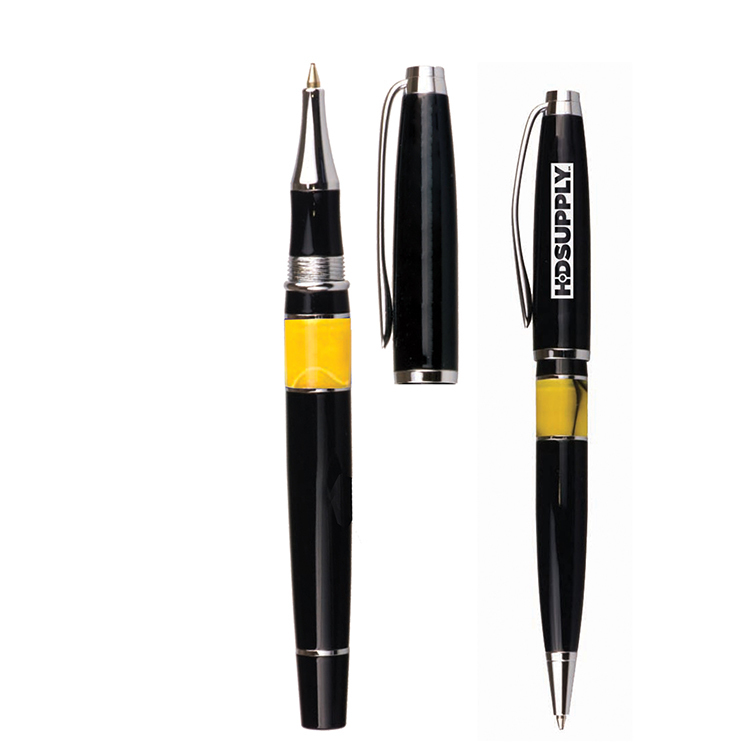 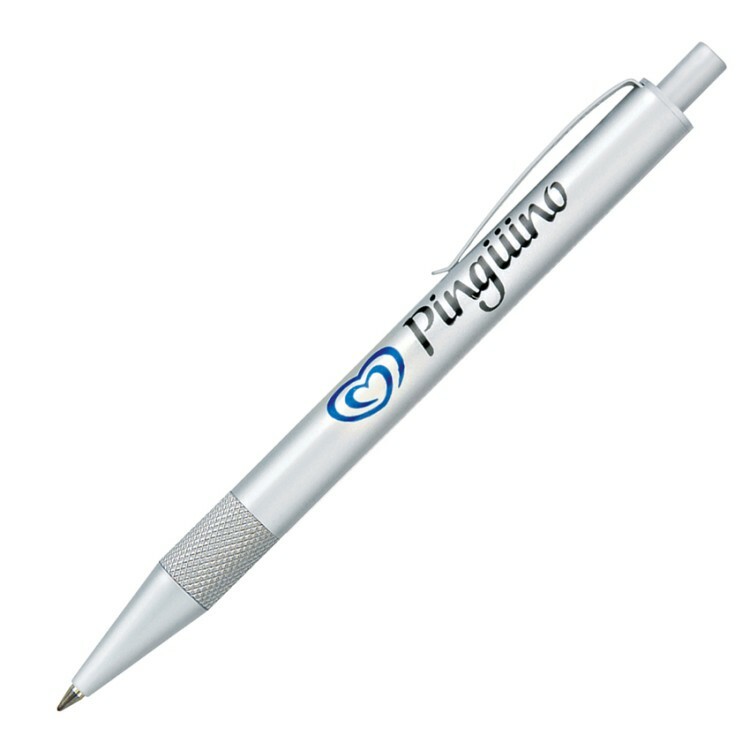 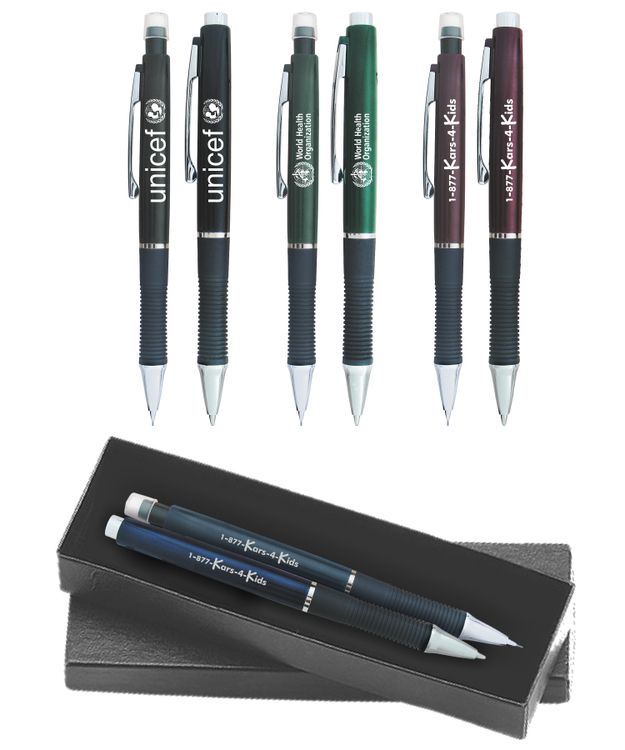 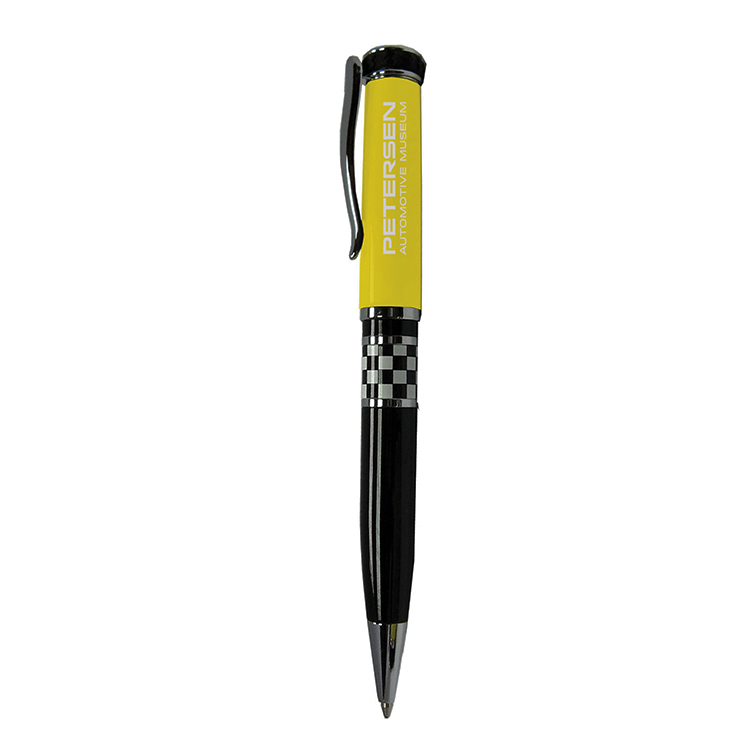 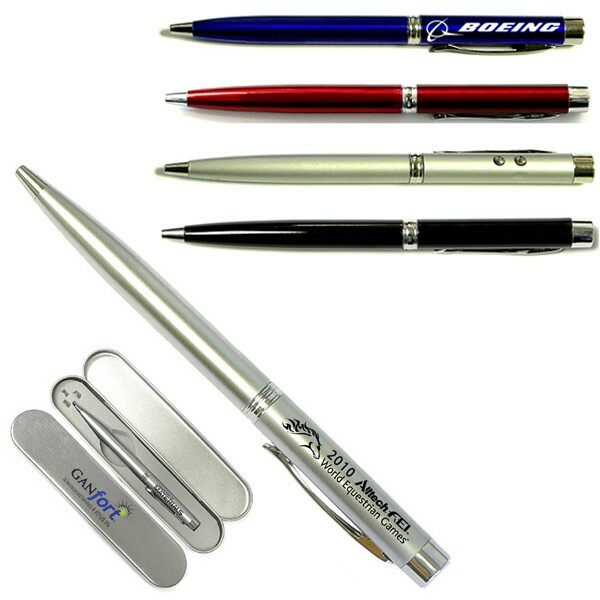 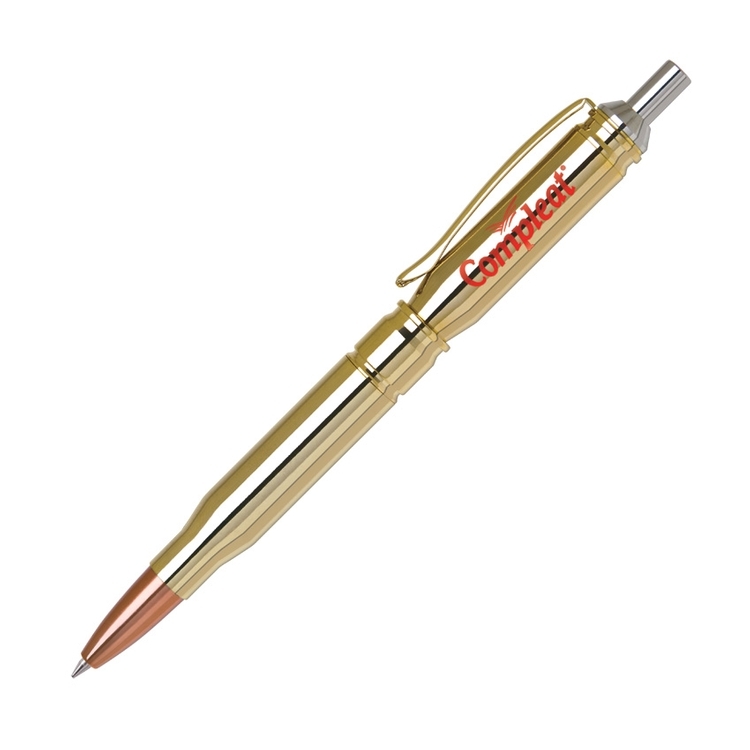 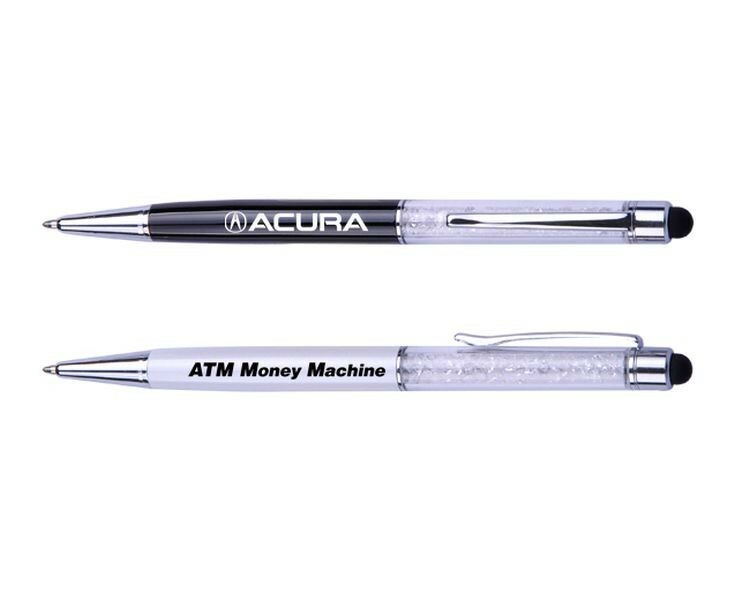 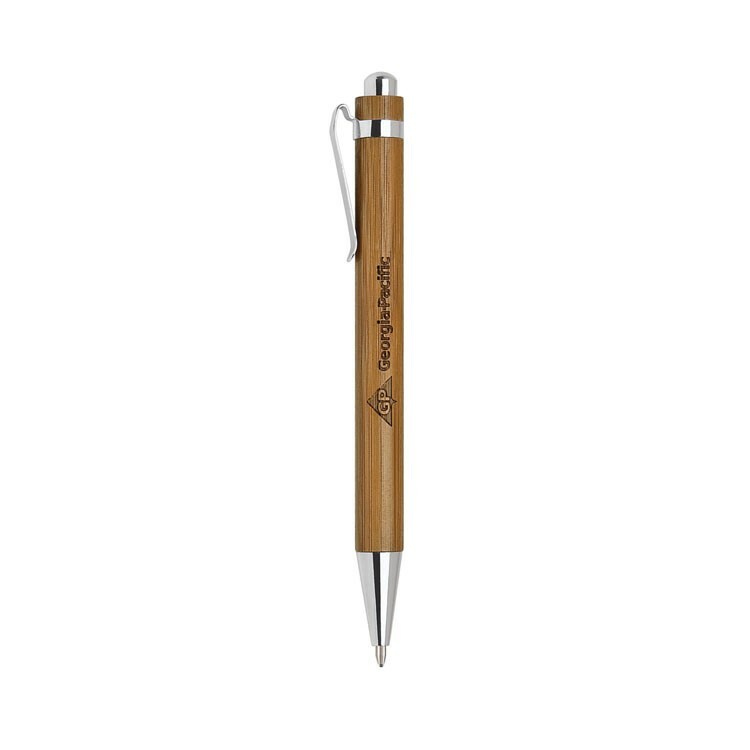 The Apollo twist action ballpoint pen features a metallic textured grip. 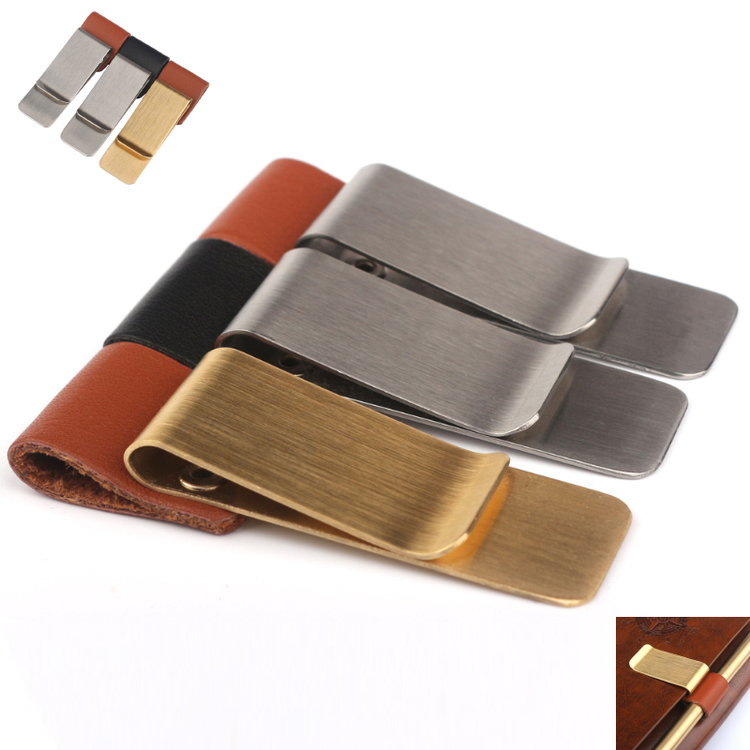 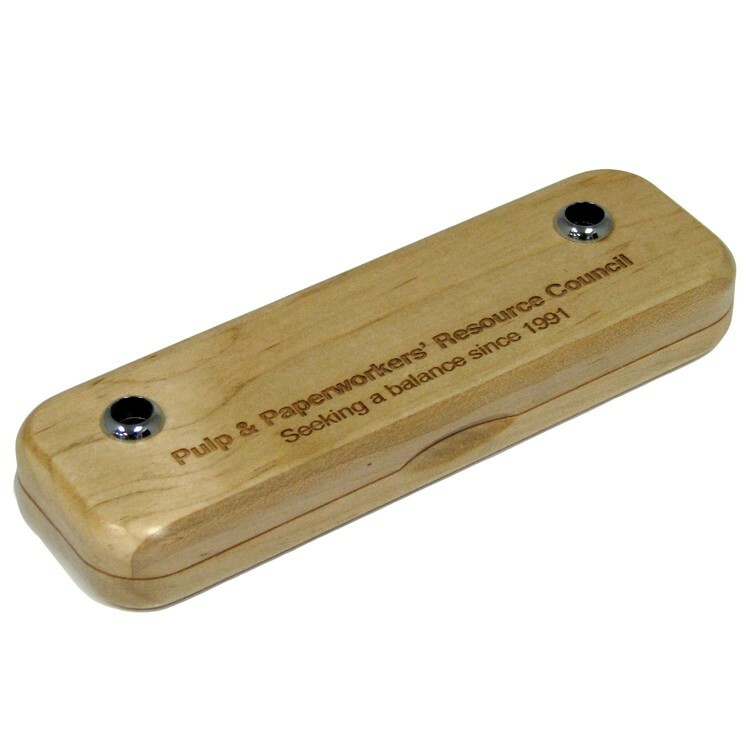 This classic style metal money clip features with a PU larther pen holder, easily fits bills or credit cards, also can be used to secure small piles of paperwork. 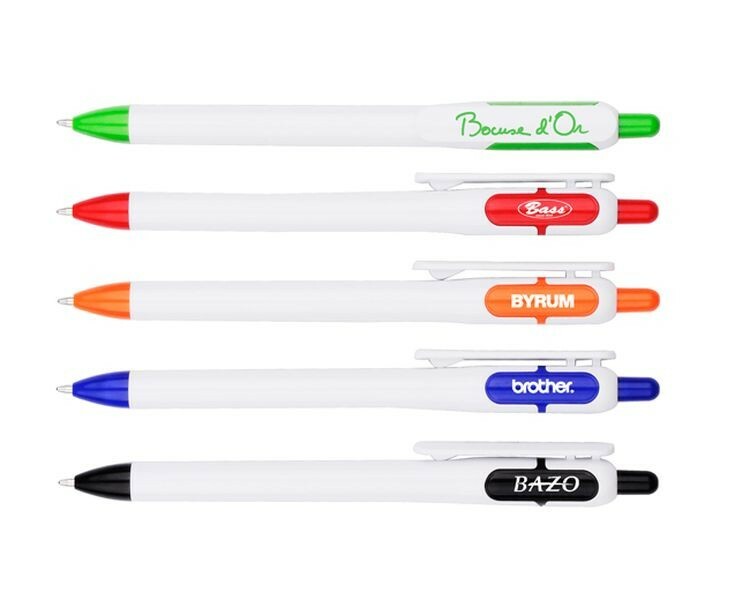 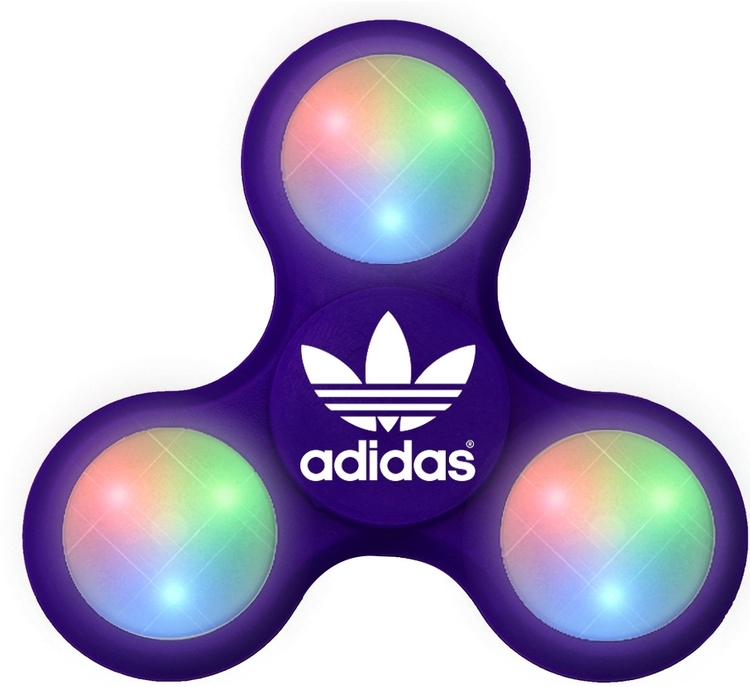 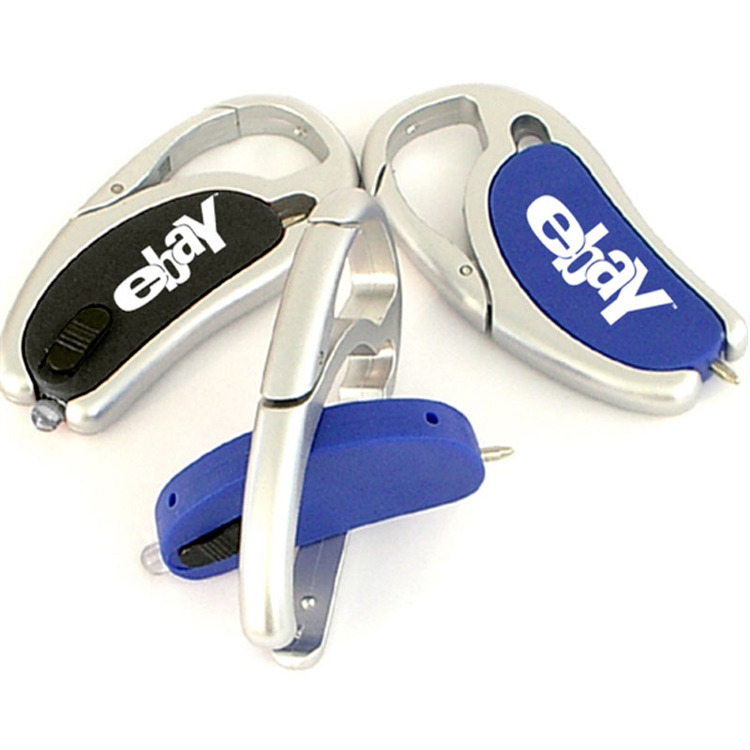 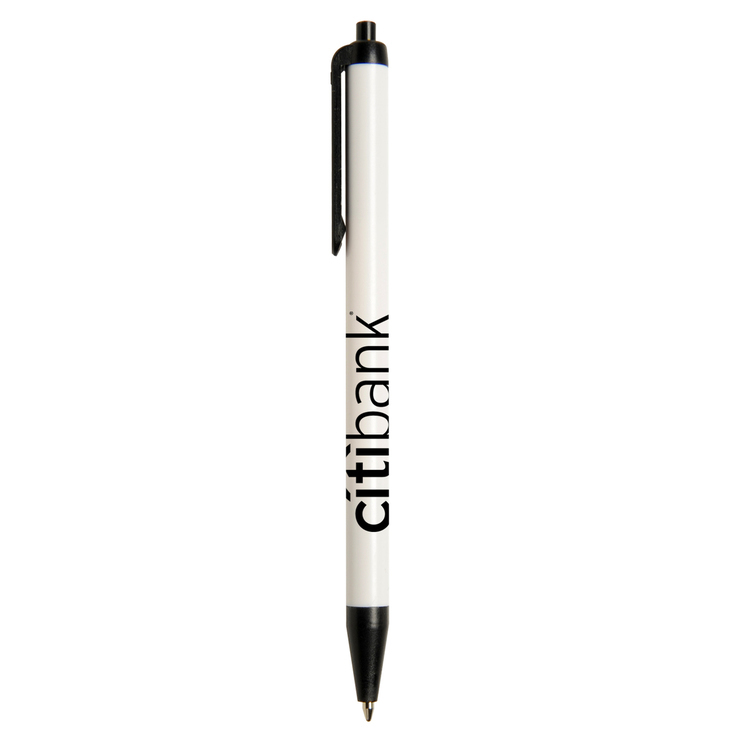 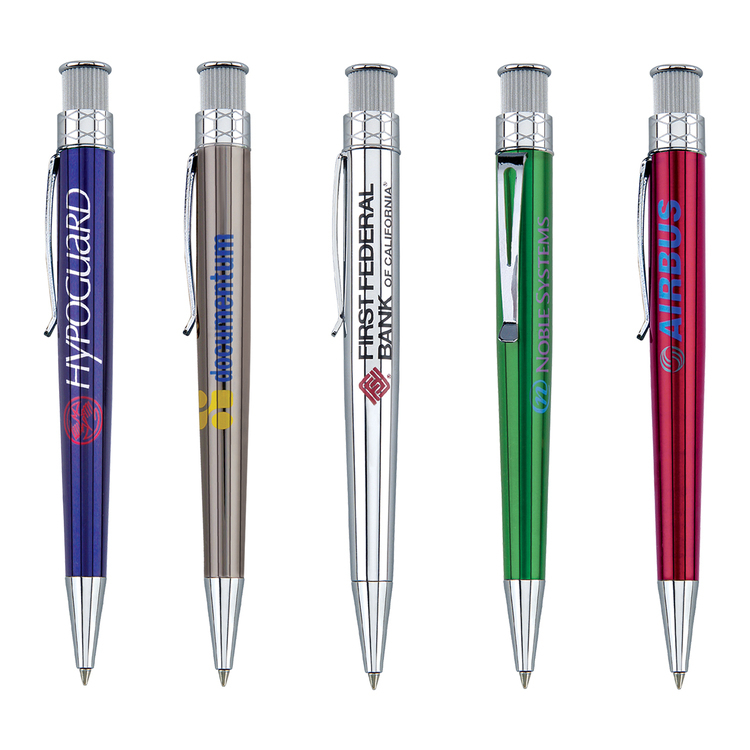 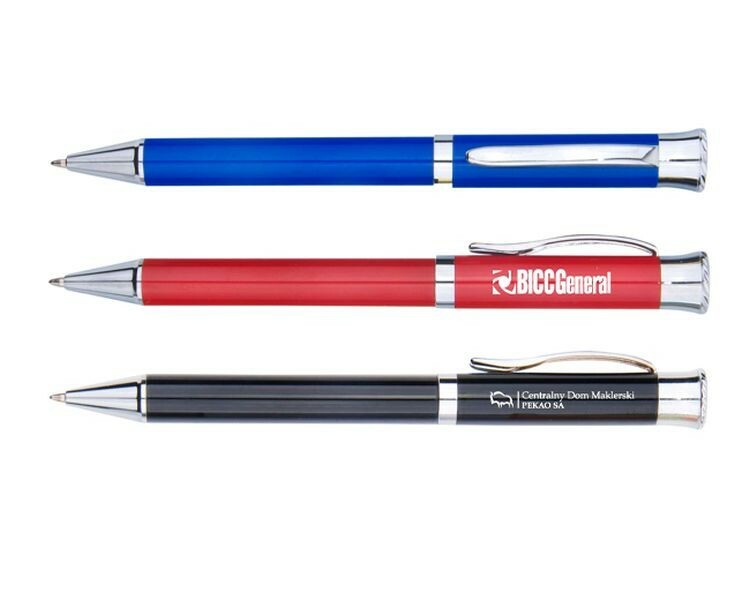 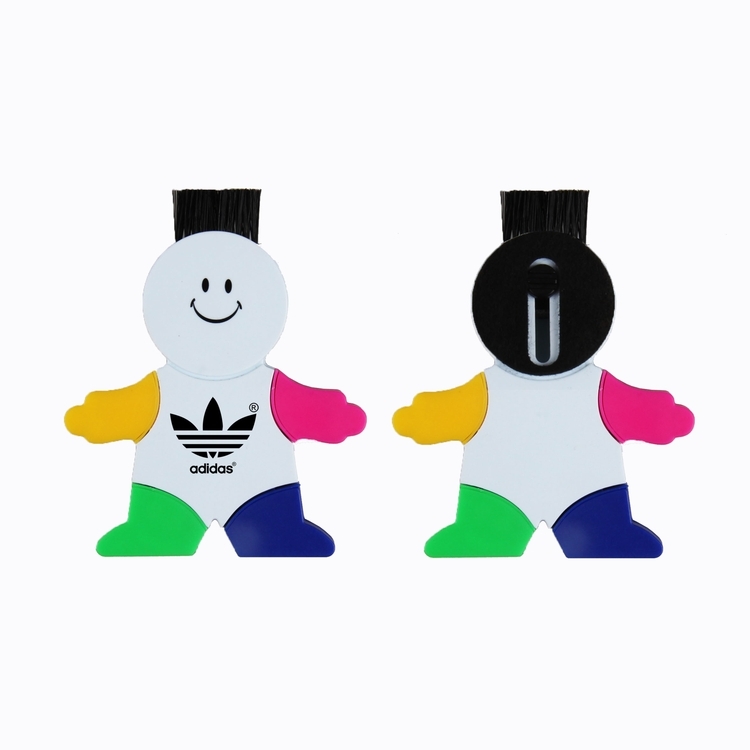 Order today and add your brand by laser, make it to be a economical solution for a corporate gift or promotion! 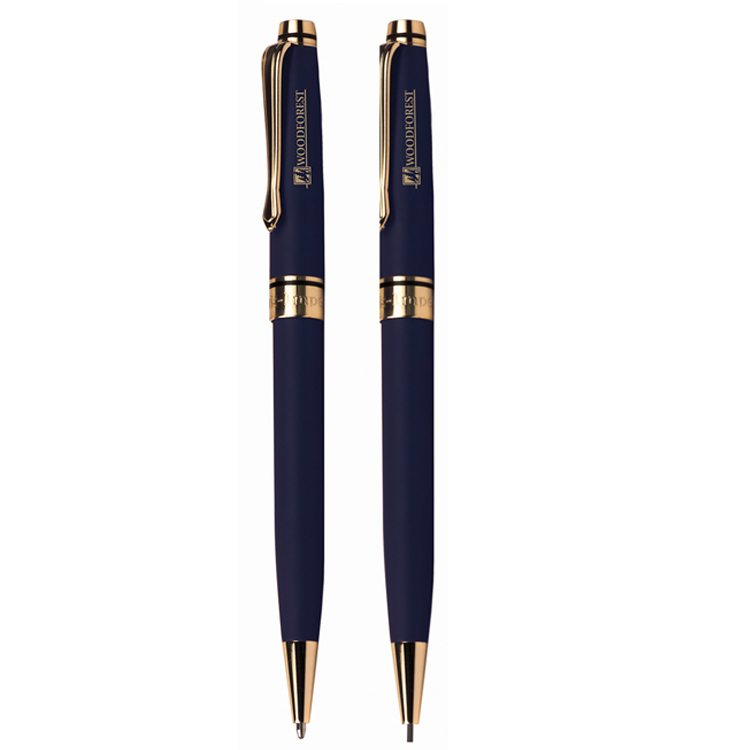 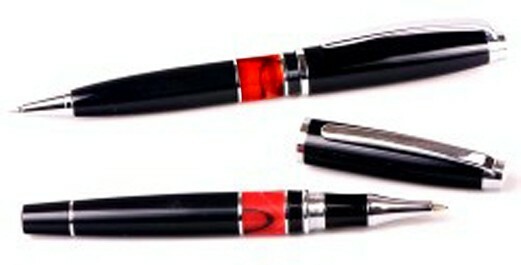 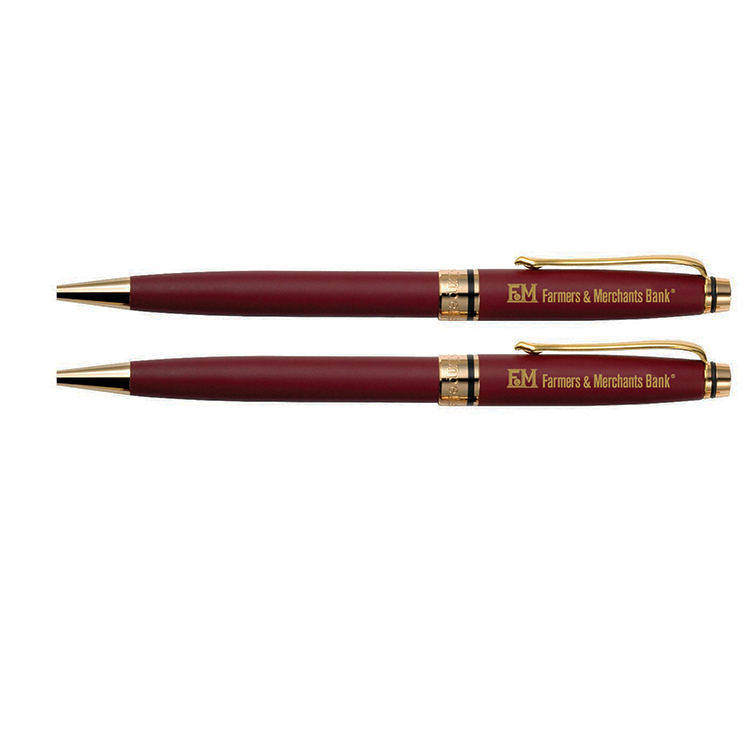 The Emir twist action solid brass ballpoint pen features a translucent lacquer coated barrel with shining metal accents. 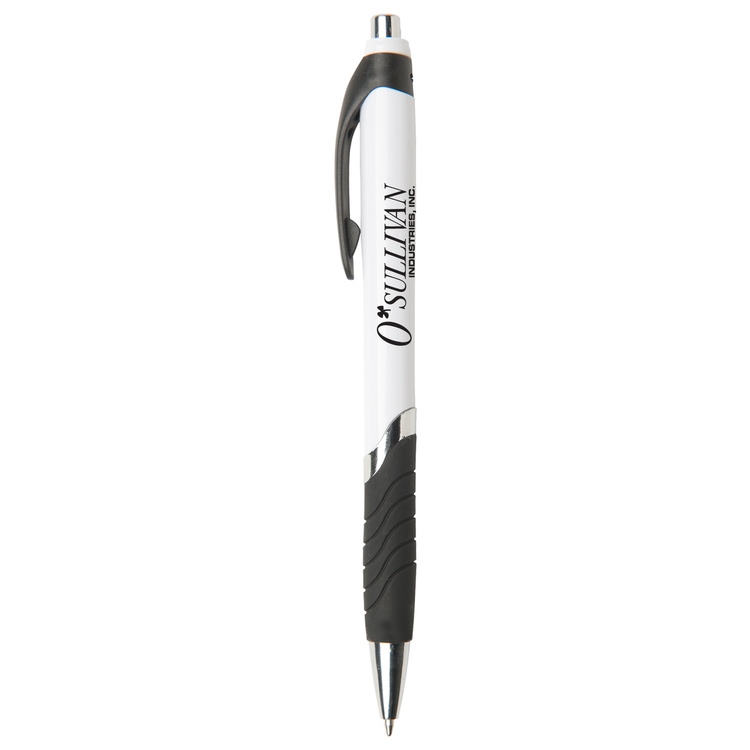 Additional imprint options: Hot stamped barrel (2 3/8"Wx1 1/6"H). 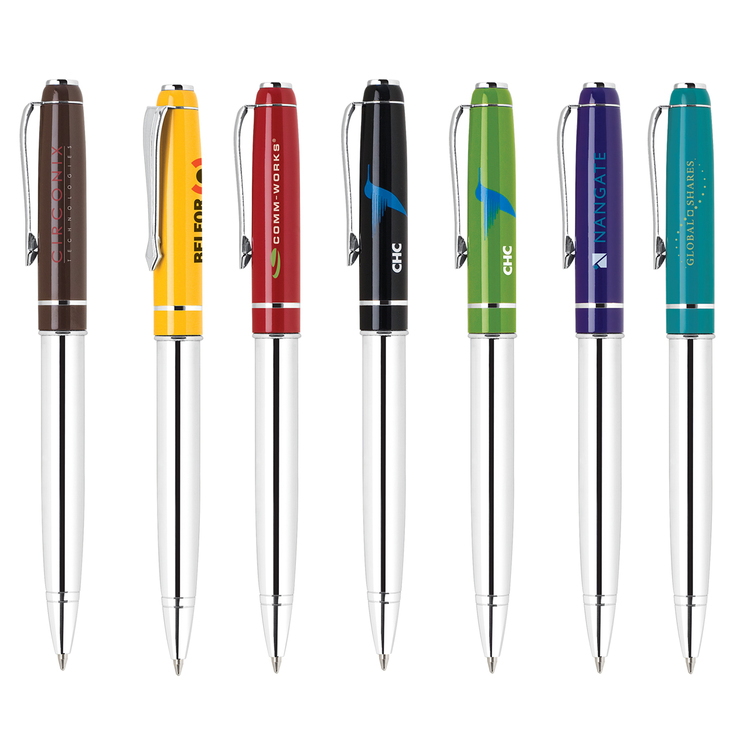 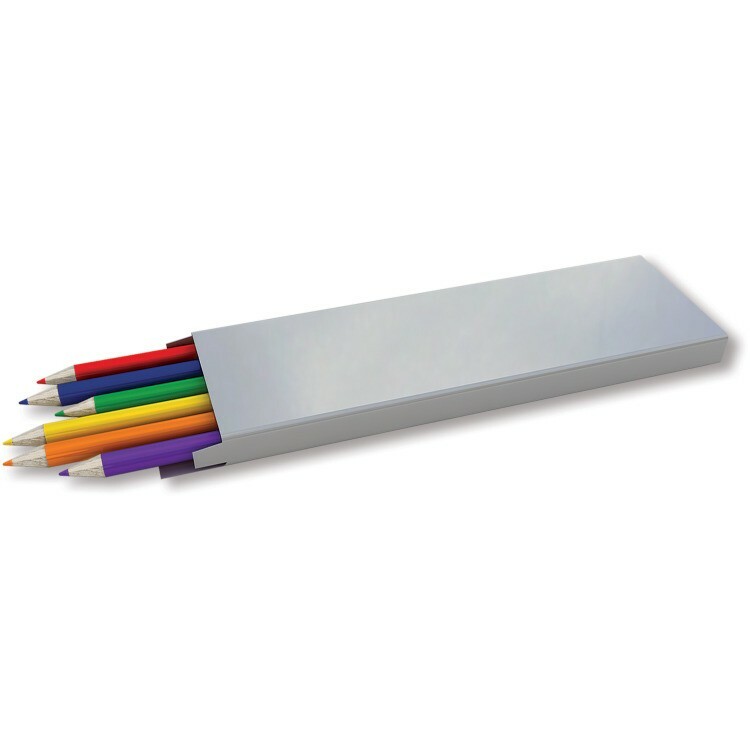 The Klavier-III click action anodized color ballpoint pen features a high gloss metal finished barrel with knurled plunger and chrome trimming.